Every person would like to gain memorable moments as much as possible in his/her life and marriage is certainly one of them. The once in a while moment of wedding always provides you ample opportunities to enjoy the best time of anyone's life. Marriage is the consecrated bond of two individuals. They perform rituals, customs and ceremonies to authorize their new relationships. Apart from that, weddings are one of the main features of Indian culture. Every part of India has different wedding traditions, particularly the eastern part of India like Assam. Assamese weddings are surely among the true illustrations of Indian culture diversity. Once attending the marriage in Assamese tradition, no one would like to forget its unique rituals and customs. In fact, Assamese wedding is an experience in itself. 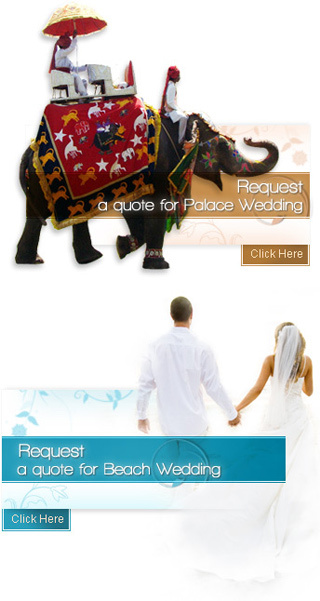 Unlike other Indian weddings, it consists of only pre-wedding and wedding day customs. The Assamese pre-wedding customs start from Juran Diya, Tel Diya, Pani Tola to Nuani tradition. After performing the pre-wedding rituals, the couple has to perform many rituals and customs at the wedding day. Diayan diya, ceremonial bath, arrival of the groom, wedding ceremony and wedding reception are such wedding rituals that the couple and their families has to perform. By going through these Assamese wedding traditions, in detail, you will surely want to know more about them. Therefore, this category reveals you the features of Assamese pre-wedding and wedding day customs.